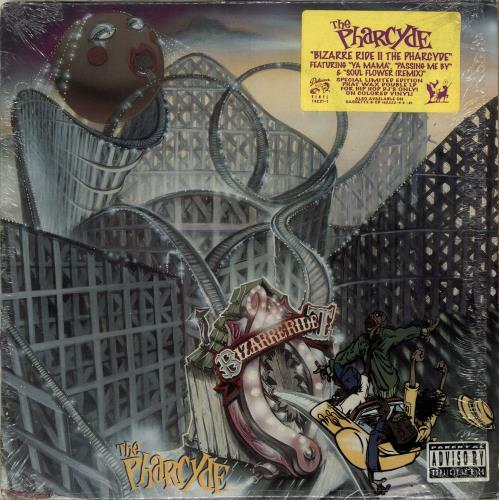 THE PHARCYDE Bizarre Ride II The Pharcyde (1992 US limited edition 16-track double LP pressed on Yellow and Blue vinyl, picture sleeve with the merchandise insert. The sleeve remains in the open hype stickered shrink and shows just a little light wear to the opening edge and the vinyl has a few light signs of play). or visit our The Pharcyde image gallery.